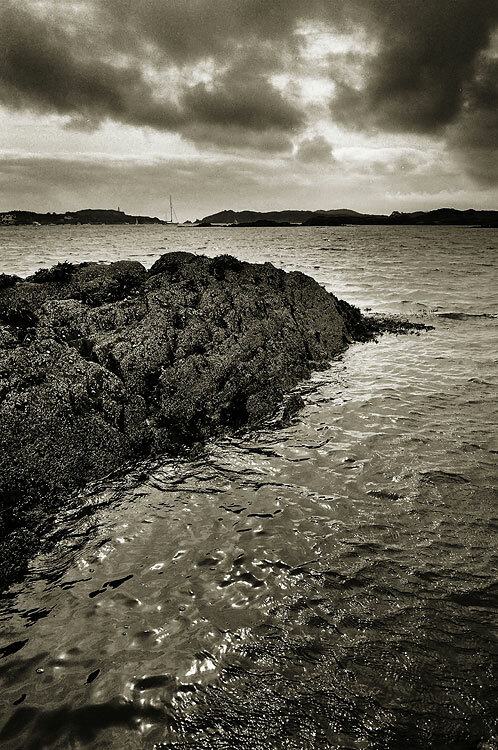 Early September 2006, taken while on holiday in County Cork. Camera: Olympus OM-40 + Olympus Zuiko 28mm f/2.8 lens. A Few minutes in PhotoShop, mainly for burning and dodging purposes.